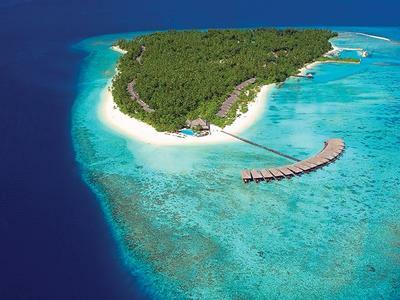 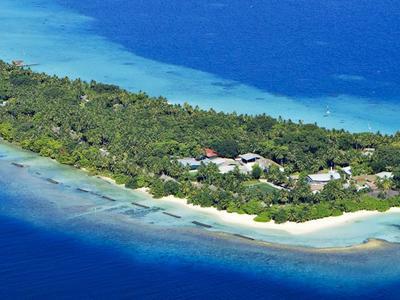 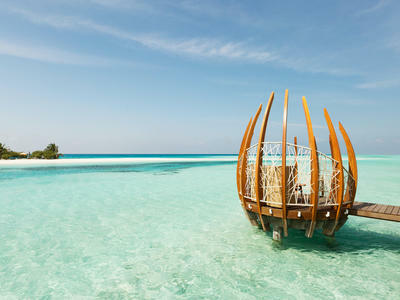 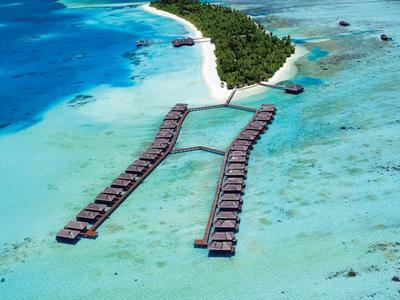 The Maldives is made up of over one thousand islands grouped into Atolls that are protected by surrounding coral reefs. 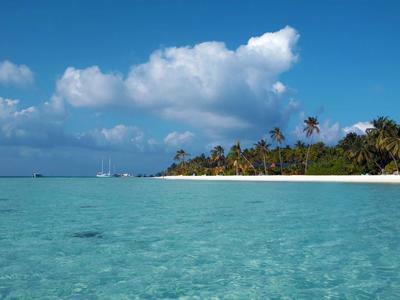 The islands lie about 500km off the coast of Sri Lanka and India and enjoy year-round temperatures averaging 30*C - beautiful! 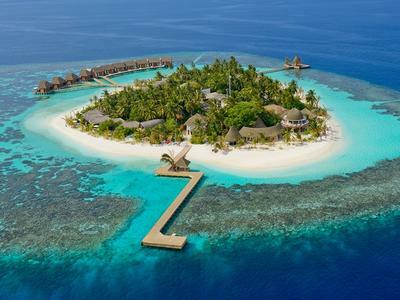 Lagoons with infinite shades of blue and turquoise and dazzling underwater coral gardens combine to create some of the best diving and snorkelling opportunities you will find anywhere in the world. 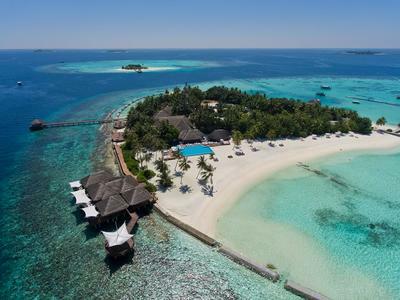 These paradise islands with their beautiful beaches and crystal clear waters truly are a superb holiday choice, where you can indulge your Robinson Cruseo fantasies to the full!